The Porsche Cayenne Diesel, shown here, is currently the most fuel-efficient version of the SUV. Porsche will become a major player in the plug-in hybrid vehicle market when it unveils its third plug-in model at the Paris Motor Show next week. The Cayenne S E-Hybrid SUV will make Porsche "the leading manufacturer of plug-in hybrid vehicles," the automaker said Thursday, with more different plug-in hybrid models in its line-up than any other car brand. 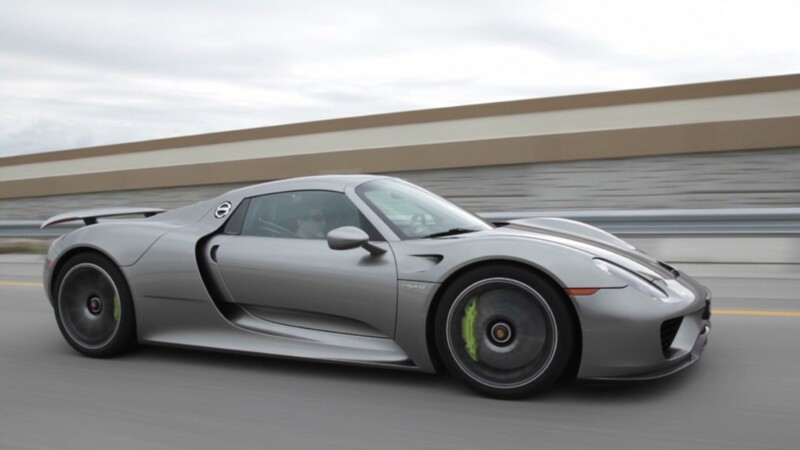 Porsche, part of the Volkswagen (VLKAF) Group, already offers the Panamera S E-Hybird plug-in sedan and the high-performance Porsche 918, a plug-in supercar with a base price of $845,000. The Cayenne S E-Hybrid will have an electric motor, which can be charged with an electrical cord, in addition to its gasoline engine. The Cayenne SUV shares much of its engineering with the Porsche Panamera, a four-door sedan that's already available as a plug-in. With a total power output of 416 horsepower, the same as the Panamera plug-in, the Cayenne will be able to drive on pure electric power for some distance before the gasoline engine comes on. Porsche has said that it is more interested in using hybrids to improve driving performance than purely for fuel efficiency. Porsche hasn't announced the Cayenne's pure electric driving range yet. The Cayenne will be able to accelerate from zero to 60 miles per hour in 5.4 seconds. (See correction, below) Unlike the Panemera plug-in, the Cayenne plug-in will have all-wheel-drive. It will also have a new battery that can store more energy, according to Porsche. 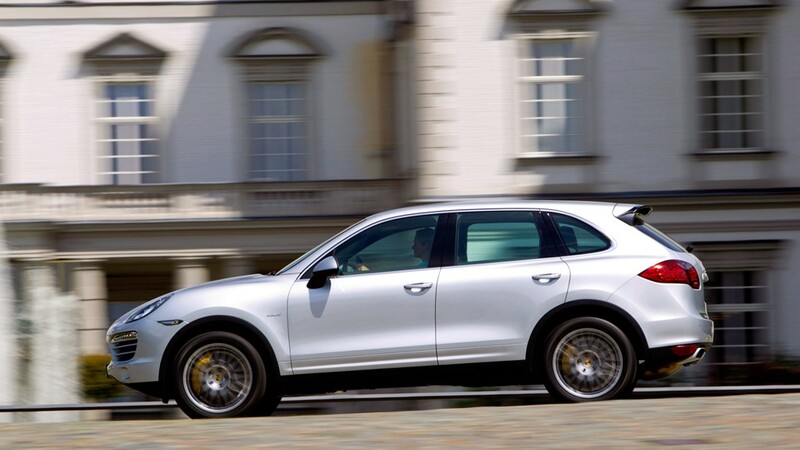 Both of these features could contribute to the Cayenne plug-in's quickness. The new plug-in SUV will provide "even more precise handling" than other versions, Porsche said, as well as a "sharper design." So far this year, Porsche has sold about 1,500 Panamera plug-ins around the world, or roughly 16% of all Panameras. The Cayenne plug-in will replace the Cayenne Hybrid. Production of the Cayenne hybrid ended about six months ago. Pricing and fuel economy figures for the Cayenne plug-in have not yet been announced. The closely related Panamera plug-in has an all-electric driving range of 16 miles. It gets 25 miles per gallon in combined city and highway driving when running on gasoline, making it the most fuel-efficient version of that car. Correction: An earlier version of the story incorrectly stated how fast the Cayenne hybrid can accelerate from zero to 60 miles per hour.